Drink. Run. Repeat. Got your attention? You and your friends will take turns running a 5K loop at the Brier Patch Hunting property just north of Poplar Grove Plantation. Before each lap is run, you have the option to drink a 12-ounce beer for a 2 minutes deduction off your lap time. 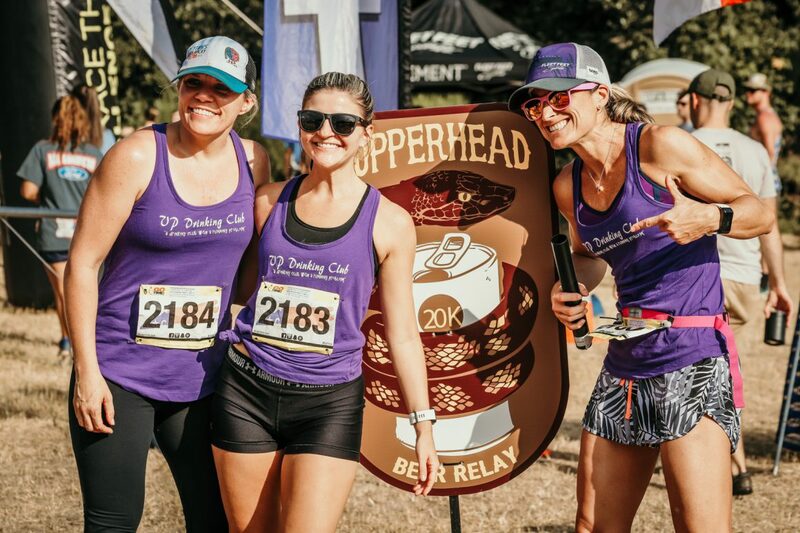 Run solo, with your best friend, or on a team of 3 or 4 to complete the 20K course. Beer option only available for those 21 and older. We will be hosting this race at Brier Patch Hunting Club just north of Poplar Grove Plantation on US 17. 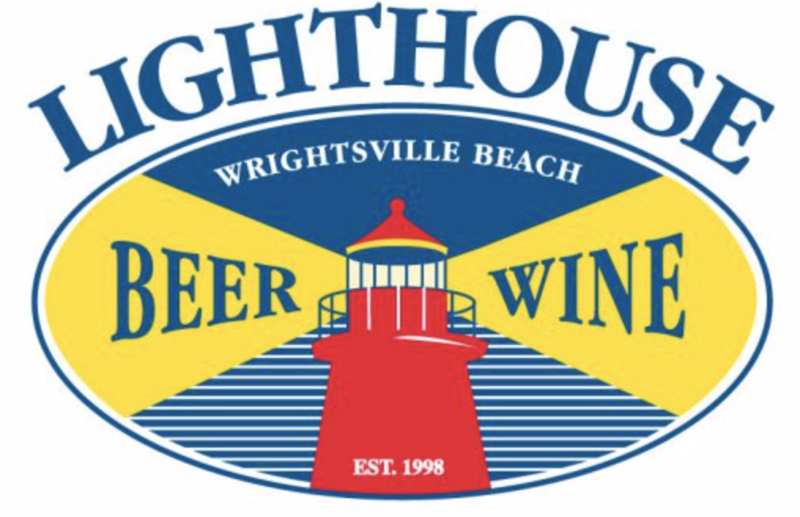 Participants and spectators will get to enjoy the natural atmosphere of Southeastern Coastal NC. You must be 21 or older to participate in the beer portion of the race. You do not have to drink beer to participate, beer is simply another element to the race and is optional. Persons under 21 can participate with chocolate milk. The race course is on Breyer Patch Hunting Club property just north of Poplar Grove Plantation. Trail shoes recommended. The course is a very natural wooded terrain surrounded by swamp. Footing is variable. Runners will run a loop and then an out and back. You should expect bugs during the race. We have sprayed and fogged the field but not the course itself. 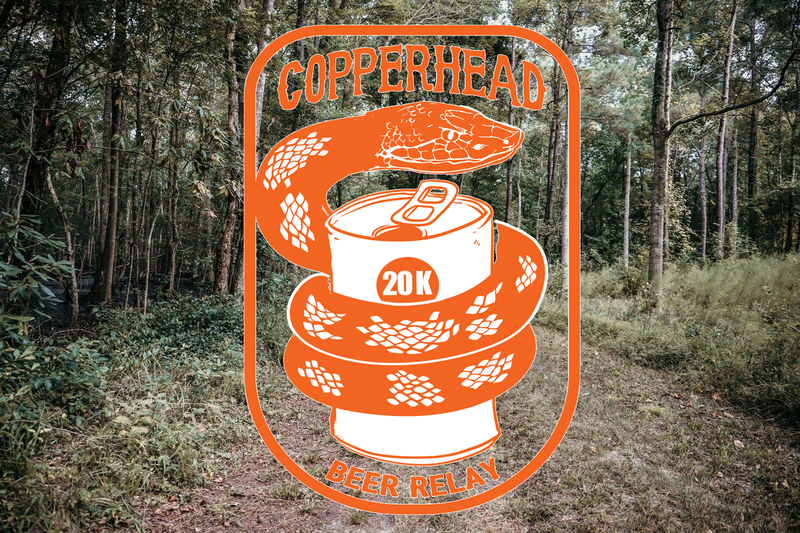 The race is called Copperhead due to running in the woods in August. There is a chance that you could see a snake. If you do, please stay away from it and alert us. There is also a walking bridge that you will have to cross. Take caution and go slow. Make sure you are checked in when you pick up your bib. If you pick up an entire team bib, you need to check in all members of your team. We will be recognizing the top team by gross time and the top 3 handicapped times. We have roughly 300 parking spaces on site. Plug in this address to your GPS, it is literally a person’s house on US-17 North. The event field is behind the house. There will be a DOT sign that says Event Traffic Ahead and a Police Officer at the turn in. Please slow down ahead of the turn. Event Staff will be on site directing you where to park, please follow their directions.